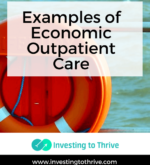 In The Millionaire Next Door, Thomas J. Stanley, Ph.D. and William D. Danko, Ph.D. coin the term “economic outpatient care” (EOC). 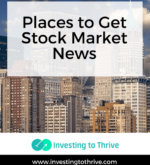 This term references economic subsidies that a benefactor bestows on a fully capable adult, generally a parent who provides financial assistance to a grown child. 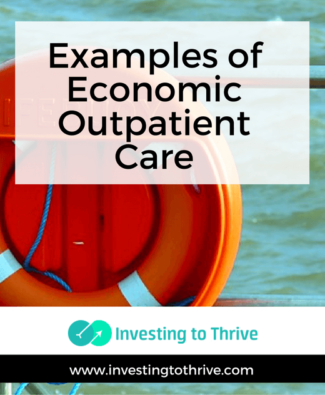 The irony of EOC is that these subsidies — which may be intended to provide the recipient with the means to become financially stable — may have the opposite effect. Gifts create economic dependence instead of accelerating financial independence. 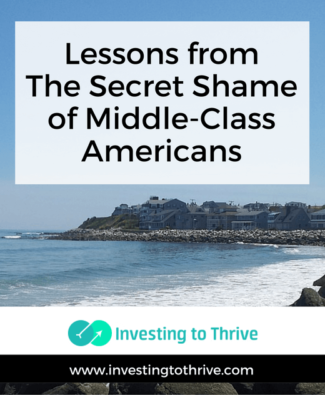 Initially, I imagined that EOC is a problem associated with wealthy families like those profiled in the “millionaire” books. But even average-income families give and receive EOC. 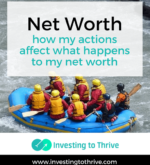 >When I was younger, I wrestled with whether to pay off debt, build a cash reserve, or invest for the long-term future? Each was important. Yet, they seemed like conflicting, even mutually exclusive goals. 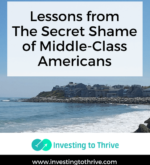 For example, if I paid extra on any credit card balances or my mortgage loan, then I’d have less cash in the bank or fewer dollars to contribute to retirement and college-savings accounts. I could earn a guaranteed return that is equal to loan interest rates if I paid down debt. 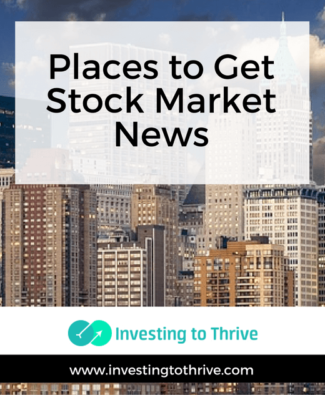 But then I’d forgo the potential for compound growth in the stock market. 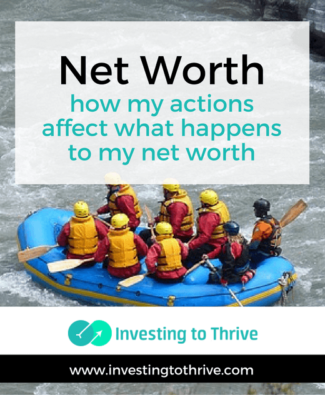 What I learned was that a positive move — whether making a loan payment, increasing my cash reserve, or investing for the future — can increase my net worth. I don’t have to choose the best move to make. 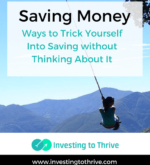 I simply have to take one of these actions and, at the same time, avoid taking on additional debt or spending more than I just saved. 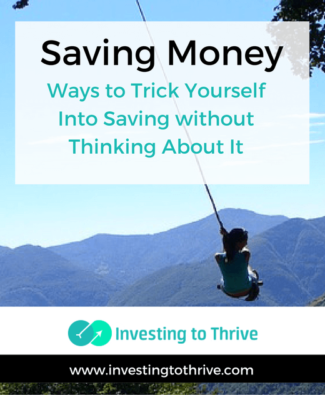 You can trick yourself into saving money. Try some cool new apps or go old-school with techniques that have worked for me.